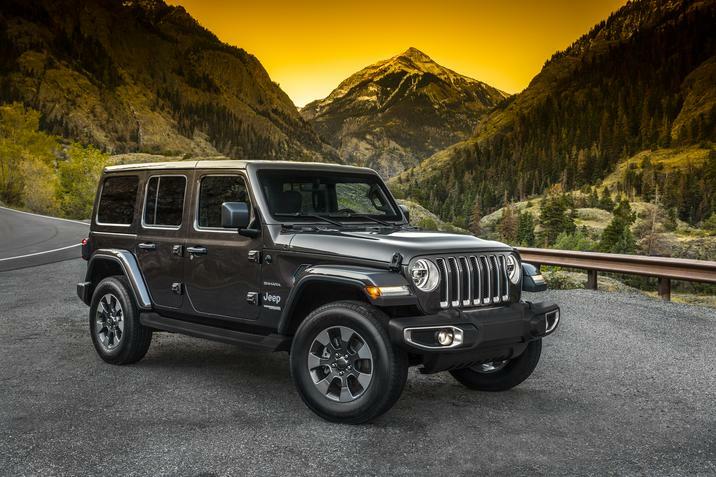 Throughout 2018, the Jeep Wrangler has set a number of personal monthly sales records. The model has helped Jeep become one of the best-selling automotive brands in the country. Yet dealerships are facing a problem that may seem somewhat paradoxical. Even with the high number of Wranglers being sold, there is currently a surplus of unsold ones on dealership lots. At the beginning of December, the number of Jeep Wranglers available for purchase was right around 85,979. This represents a 135-day supply of the model. At the start of October, that number was only around 69,579 units. And by the beginning of November, the supply of excess Wranglers grew to the equivalent of 156 days. These numbers are nearly triple the amount of Wranglers that Jeep had at the ready for purchase during the vehicle’s previous generation. One reason for the increase in surplus Jeep’s is due to the Wrangler’s new assembly line, which is located at the Toledo Assembly Complex and possesses double the capacity of the line where the previous Wrangler generation was built. 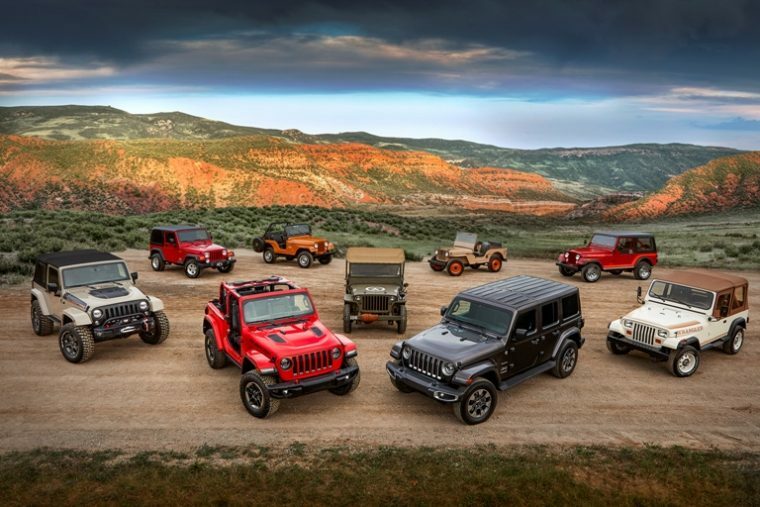 The increased production capacity will allow the Wrangler to expand to new international markets. Many dealerships worry that the Wrangler’s new price may be what’s causing the vehicle to accumulate on their lots. The new two-door Wrangler model is $3,950 more than the previous generation, while the four-door model is $3,550 more. As long as the new Wrangler retains its residual value as well as previous iterations have, the increased price will likely be offset in the long run. The Wrangler currently has the fourth-highest resale value of any vehicle on the market at 54.1 percent of its initial price after five years of ownership. 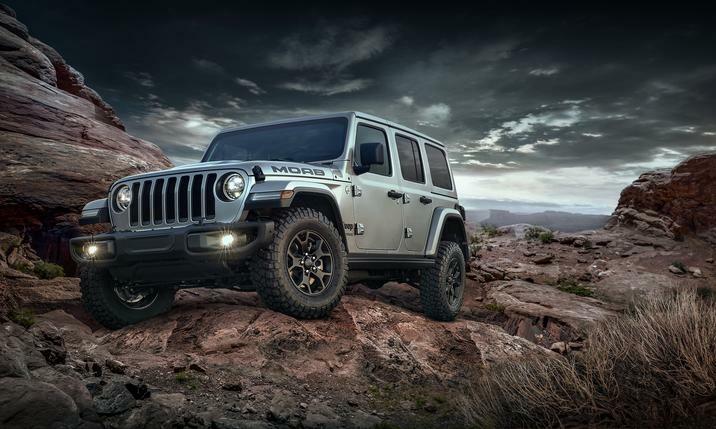 However, certain reports suggest that Jeep’s decision to expand fleet sales for the Wrangler could potentially drag down that resale value. Fleet customers have purchased 11.7 percent of Wranglers sold so far this year. That’s a major increase compared to just two years ago, when only 4 percent of Wranglers were purchased as fleet vehicles. It’s hard to imagine Jeep selling any more Wranglers than it currently is. The model set a new monthly sales record back in April, with 29,776 units sold. At the same time, increased sales may be one of the only ways to get excess Wranglers off of dealership lots. Either that, or Jeep will have to consider a slowdown in Wrangler production.